The author (bottom right) delivers CapMac goodies to another food truck. I’ve worked with dozens of food start-ups and mobile businesses. 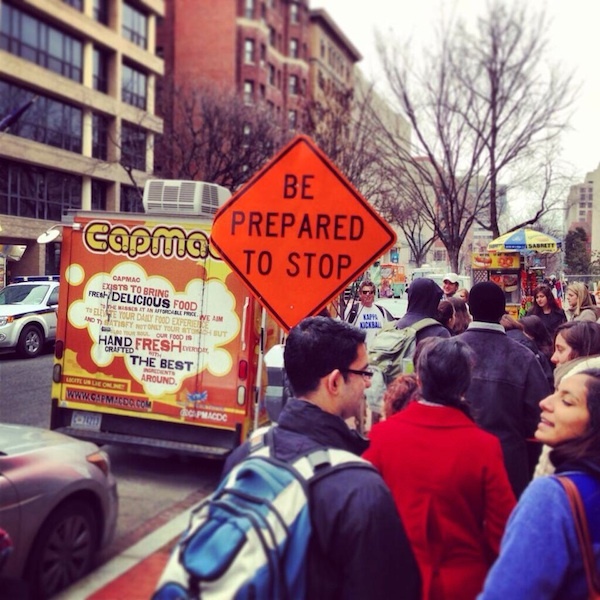 Three years ago, I helped open CapMac, one of the first food trucks to hit the streets of Washington, D.C. The combination of having a great high-quality product, with word of mouth evangelism and local and national press coverage helped us become one of the best food truck businesses in the country. 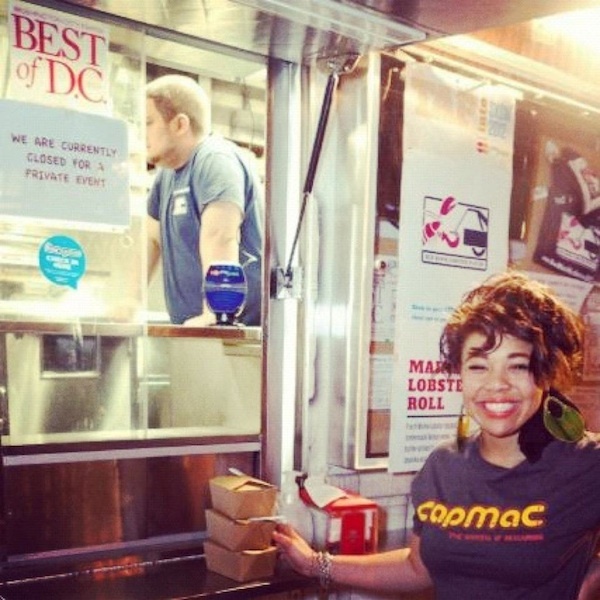 That experience led to my current roles as the social media ringmaster for the DMV Food Truck Association and director of social media at Cakelove. Live, eat, and sleep social media because it’s what determines your relevancy. Learn everything about the platforms customers are using every day to discuss you and your competition. Use Google search filters to figure out where conversations about your brand are taking place; it’s never just Twitter and Facebook. Respond to EVERYTHING: positive, negative or neutral. If you don’t control the narrative someone else will. There’s never a dull moment when you’re running/or working with a small business. So look for opportunities to create interesting, dynamic and shareable visual content while you’re working. Get your customers and staff involved so you can showcase the entire story of your brand through this content. You can also create livestreams of your business, live Google hangouts or even use ehow videos to share your expertise. Local brick and mortar establishments and other mobile businesses are not just competition, they are marketing tools waiting to be used. It’s an opportunity to tap into a new customer base, generate buzz, and keep your current customers interested and engaged. This works in two ways. Photography is your friend. In fact, it’s your best friend. Your mobile business has to be photogenic. Put some serious thought into your logo and color scheme, be creative and bold. It will attract bloggers, news outlets, and companies. Those same companies will use you in their own marketing packages and they may even pay you for it. Different companies, clubs, and music venues are attracted to mobile businesses because of their mobility and active online audience. It’s extra work, and may sometimes be inconvenient; but it works. But don’t just partner with anyone who asks. It has to make sense for your brand. Be strategic. If you know you’re the best at your craft, act like it. People will listen. Sell yourself as the authority in your field, and educate other people. Speak on panels, visit schools and talk to the students, write blog posts, and highlight your expertise in every interview. Link up with a school and offer a unique internship. Or, if you’re feeling particularly confident and bold, host an AMA on Reddit. Get out there and network like a madman. Find a side hustle that shows off your expertise. 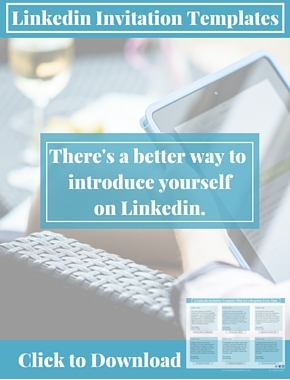 Go to social media events, meet-ups and panel discussions with fellow entrepreneurs. Never leave the house with less than 20 business cards, you never know who you’ll meet. Marketing/branding yourself is just as important as marketing your business. 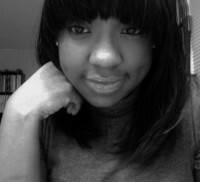 I love George Washington University and I’m not shy about it either. A relationship with a college/university is the gift that keeps on giving. If you went to that school, it’s even better. Become a regular on campus, sponsor their sports teams or clubs, attend their events, and become part of their culture. Treat the students and professors like the rockstars they are, because you will not find better ambassadors for your brand. Customers are not dollar signs, they’re people. Amazing customer service is not optional, it should be a standard operating procedure. People have families, jobs, and other interests outside of patronizing your business. Learn their names, where they work, what they do in their spare time. It’s never about the product, it’s the whole experience. Provide an experience that people want to tell their friends about. Sometimes a customer is short a dollar, or a non-profit wants you to donate services or product – do what you can to accommodate them (within reason of course). Donate time or resources to the community you service. Participating in large charity events is great exposure for your brand. 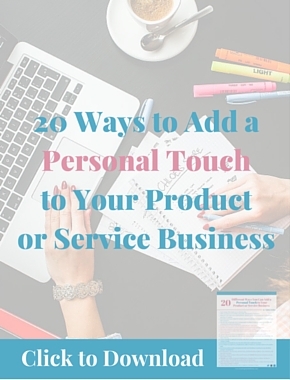 People expect businesses to be selfish, prove them wrong and they will talk about it. Victoria Harris (@chef_vicky) is a freelance social media and food truck/restaurant consultant with Culinary Institute of America training.